PRODUCTION QUALITY is the motto of our WIRE SEALED BAGS. Thanks to the choice of material, the quality of the tools, the competence of the operators and the rules of our quality system, CGP FLEXIBLES brings a higher satisfaction level to the bag market. ISO 22000 certified, we provide the guarantee of a company focused on the health safety of your products. Made of polyethylene, biaxially orientated or “cast” complex polypropylene, neutral or printed, the sealed bags are produced to your required sizes and needs. 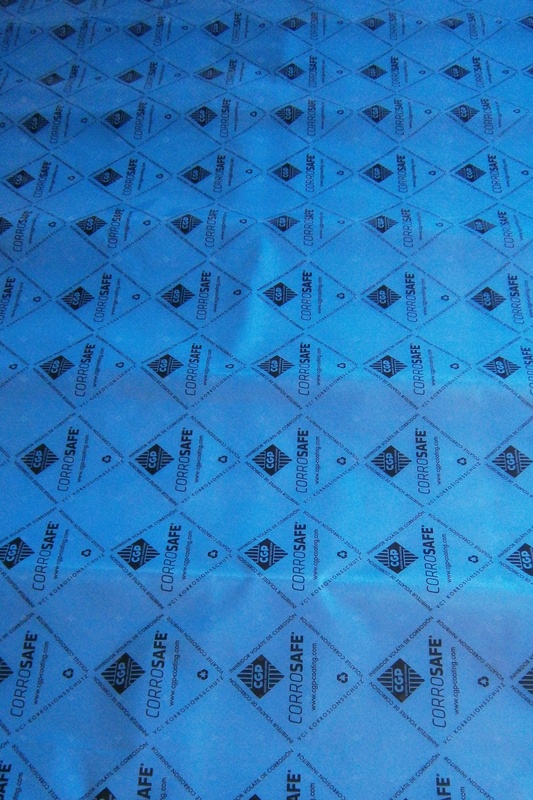 Our anti-corrosion CORROSAFE films are also made into bags for the individual packing of small to medium size parts.